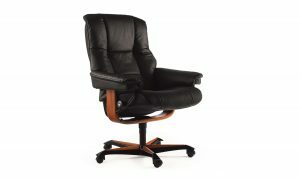 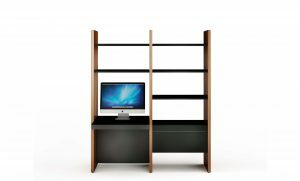 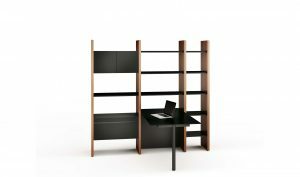 Format 6307 Mobile Pedestal is engineered for a small office, the Format collection is elegant and modern. 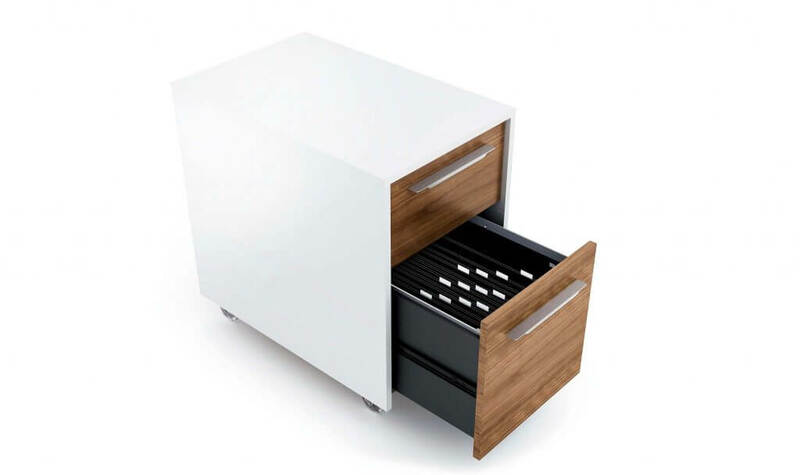 With satin finished, nickel-plated steel details, Format is available in two finishes: a striking combination of Natural Walnut/Satin White or a classic Black Stained Oak finish. 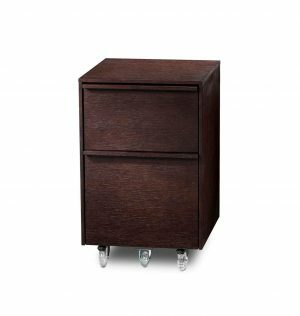 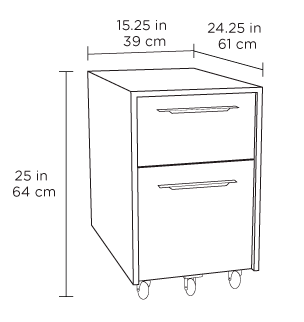 The mobile file pedestal rests on locking casters and provides a storage drawer for supplies as well as a drawer for hanging letter or legal sized file folders.